Heard of the saying, ‘Good night, sleep tight, don’t let the bed bugs bite’? It’s true you know! If you don’t regularly clean your mattress, you’re sleeping on a colony of creepy crawly’s. Most people have their mattress for years and never think about what’s going on inside it. They think if they change and clean their sheets often, that everything is right. Wrong! Did you know that a mattress collects and retains body oils, dust mites, dust mite faeces and human sweat? As you could imagine, the inside of your mattress can become pretty disgusting! 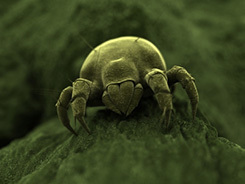 Did you know that a single dust mite can produce over 200 times its weight in faeces and lay over 300 eggs! That’s why you need to get your mattress cleaned regularly. Did you also know that dust mites are the largest trigger of allergens and asthma in the home and that their favourite place to be is in a bed? Well, now you know, but do not worry! The Perco system will dramatically reduce dust mite excrement, mould, bacteria and fungi in your mattresses too. At Perco, we only use HealthGuard products to treat bed bugs, dust mites, bacteria and fungi. Professionally cleaning your mattress will remove these nasty deposits and leave you with a clean and healthy mattress. Our highly trained team thoroughly inspect your mattress’ condition, treat it and offer you great advice on ongoing care. We will pick up your mattress from anywhere in or around Dandenong and return it to you after it has been thoroughly cleaned. 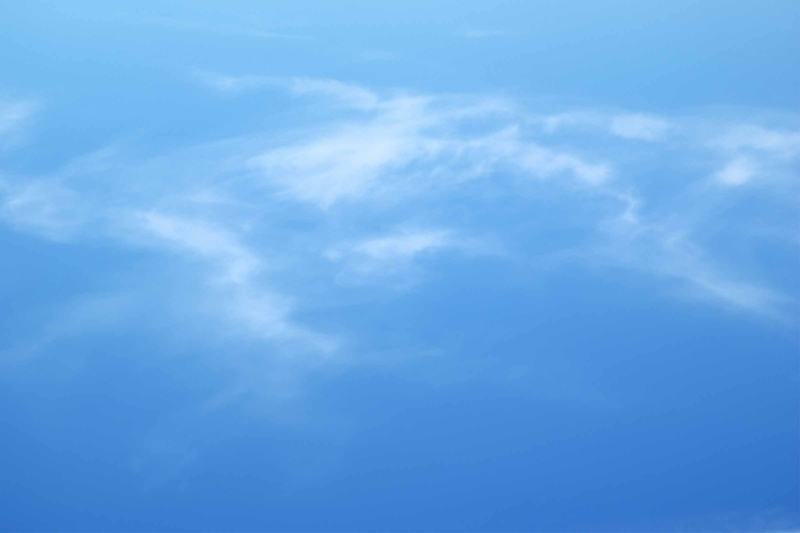 Our cleaning headquarters is just a short drive from the center of Frankston. If you like you can drop off your mattress, or we can drive to your home, pick up your mattress, give it the best cleaning it’s ever had, and return it to you without any fuss. We clean mattresses for people all up and down the Mornington Peninsula. We will come to your home and pick up your mattress and bring it back to our cleaning headquarters in Carrum Downs. Once it’s clean we’ll drop it back to you!